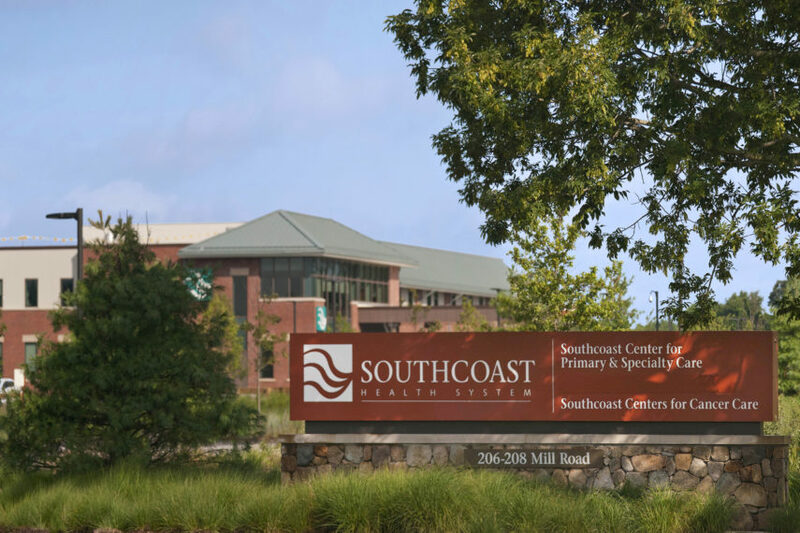 When you visit the Southcoast Center for Primary & Specialty Care, you have the convenient option of getting your blood work and other diagnostic testing performed at the same location as your physician’s office. At Southcoast Laboratory Services, on­site phlebotomists administer your tests and will work with your physician to get you your results as quickly as possible. Our patient service center laboratory in Fairhaven, MA is available for patients of physicians with offices in the center, as well as anyone with a valid physician order. No appointment is necessary. To learn more about our Fairhaven laboratory services or to schedule an appointment, give us a call today at (855­) 319-­0518.